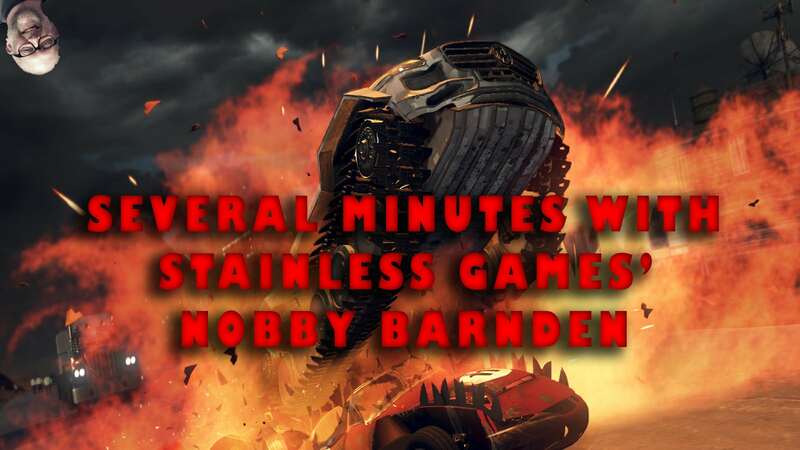 Several Minutes with Stainless Games’ Neil “Nobby” Barnden – The more, older gamers among you may remember a little, slightly controversial driving game called Carmageddon. Released for MS-DOS, Mac and Windows way back in 1997, it caused an outcry with the British press and politically correct MPs and do-gooders. With its mass slaughter of people and cows, it generated a buzz among gamers for its edgy, adult themed content. The initial release received an 18 certificate (one of the very first games to receive the ‘honorary’ rating) on the condition that the pedestrians be “zombified” and spurt out green blood when mowed down by Carmageddon’s many vehicles of death. Needless to say, the game was a massive success and lead to various releases on different platforms. The dirty, blood stained bar had been raised in the world of sandbox driving games. 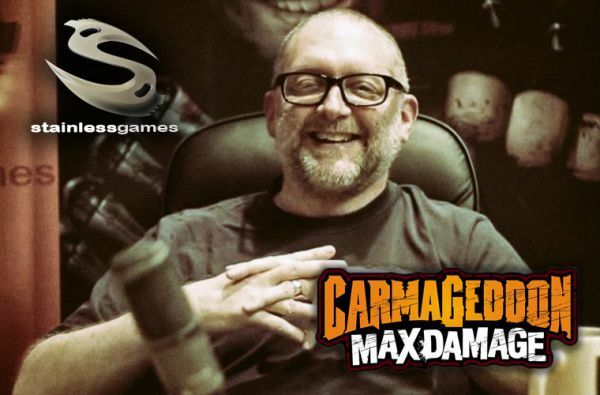 Since 1997, Stainless Games has reinvented itself as well as given us sequels and console versions to their venerable racer, developed numerous classic arcade game remakes as well as the ever popular Magic strategy card games and last but not least, the re-imagined version of Carmageddon, affectionately known as “Max Damage”. We managed to bully the company’s co-founder, Neil “Nobby” Barnden into a Skype chat, to find out what’s going on at Stainless, how things worked in the good old days and what’s next for their beloved Carmageddon games. We hope you enjoy it. I know we did. Thanks Nobby! You can pick up Carmageddon: Max Damage from the Steam Store here. 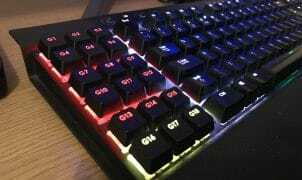 Check out the Stainless Games Website here.